Samsung SM961 SSDs offer the next level of performance in storage for smart consumers who want an experience beyond what the SATA interface can provide. The first OEM-targeted client SSD to feature the Polaris controller, the SM961 provides users with enhanced bandwidth, thanks to an NVMe interface, that delivers sequential R/W speeds up to 3,200/1,800MB/s and random R/W speeds up to 450/320K IOPS, respectively with exceptional reliability and minimal power drain. 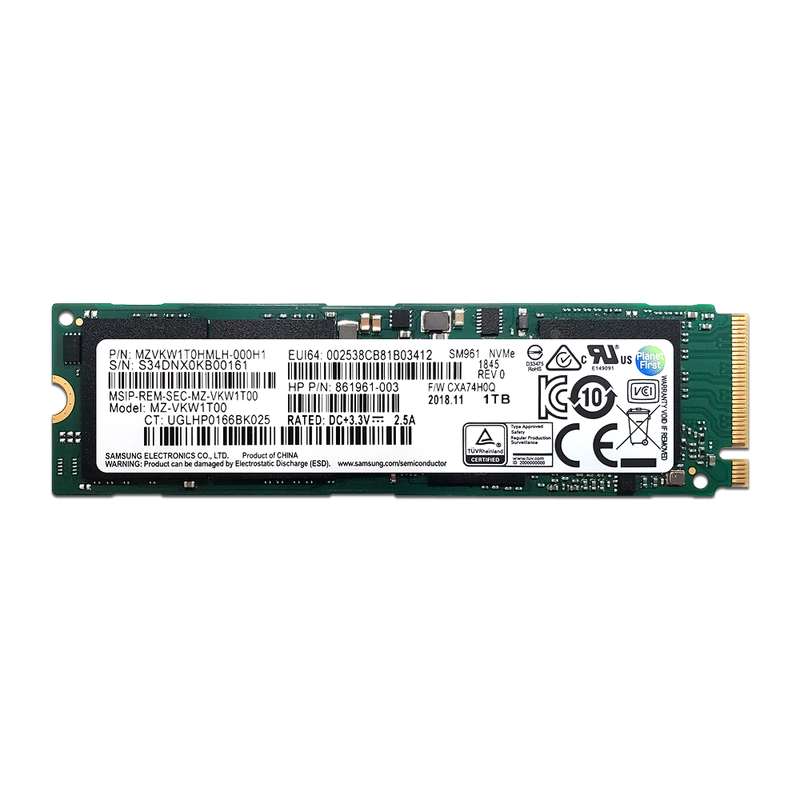 The SM961 maximizes compatibility using 48-layer MLC V-NAND flash that packs up to 1TB of storage into a single-sided M.2 2280 form factor to fit notebooks, 2-in-1 systems, and tablets as devices continue to get thinner. Ideal for heavy performance-centric uses, such as multi-tasking, complex data manipulation, and high-performance gaming. Upgrading to an SM961 might be the best computer upgrade you ever make. Accelerated processing in a compact form factor - The SM961 offers remarkable design flexibility through Ball Grid Array (BGA) packaging. Combining power-efficient compactness and boosted robust performance, the SM961 is a first-rate storage solution for slimmer laptops, providing high performance in a tiny package. Faster performance with powerful efficiency - With advanced NAND and TurboWrite technology, SM961 offers a premium solution for high-performance PCs such as gaming desktops. It's 3,200MB/s in sequential read speeds enables faster start-up, improved performance and convent multitasking, all with low-power operation. Accelerate into next-gen computing - SM961 delivers optimal SSD features for PCs. By supporting the PCIe interface standard up to 4 lanes and TurboWrite technology, faster read/write speeds accomplish fast performance using less power via an NVMe power-savings mode. 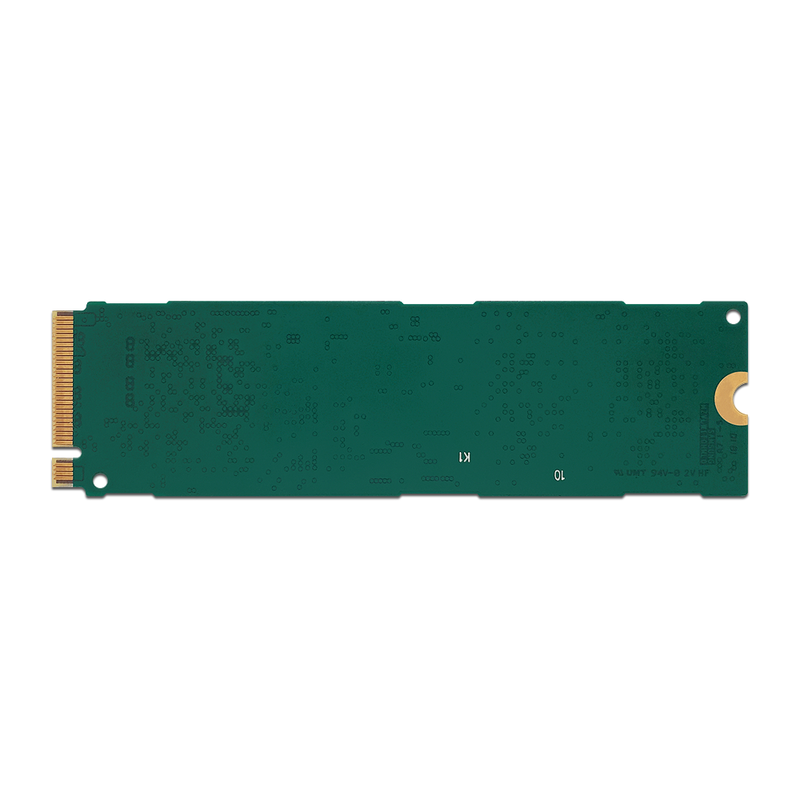 Featured in an M.2 form factor, SM961 uses 88% less space than 2.5" SSD and is well suited for most notebook PC designs, freeing up space for other components including the battery. “Many lab records fell today while testing the Polaris-powered SM961 1TB NVMe SSD - twelve to be exact. 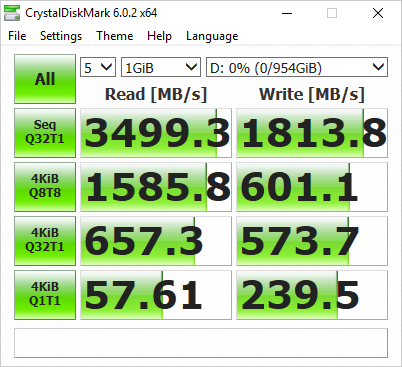 Samsung's Polaris controller is easily the most powerful client-based SSD controller, and yet we believe the SM961 is only scratching the surface of the performance potential that the Polaris controller has to offer."